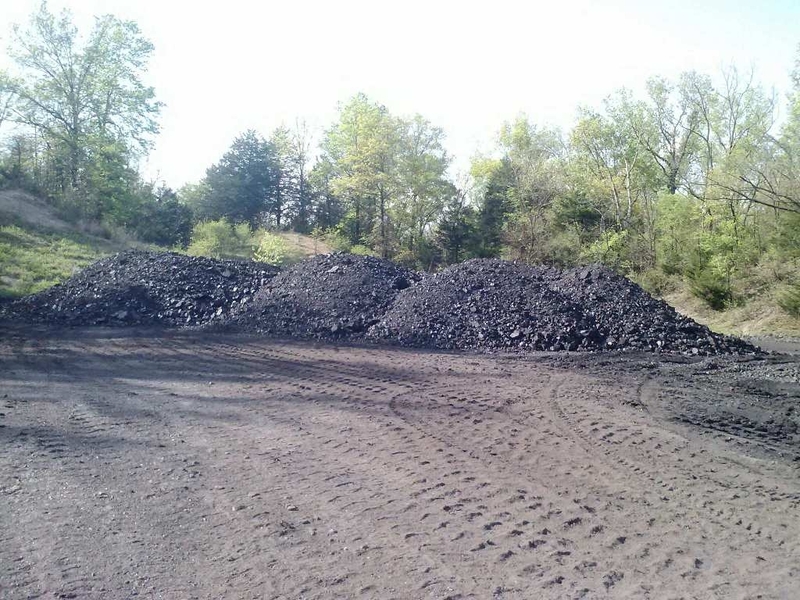 Below are the pictures of what our coal looks like. 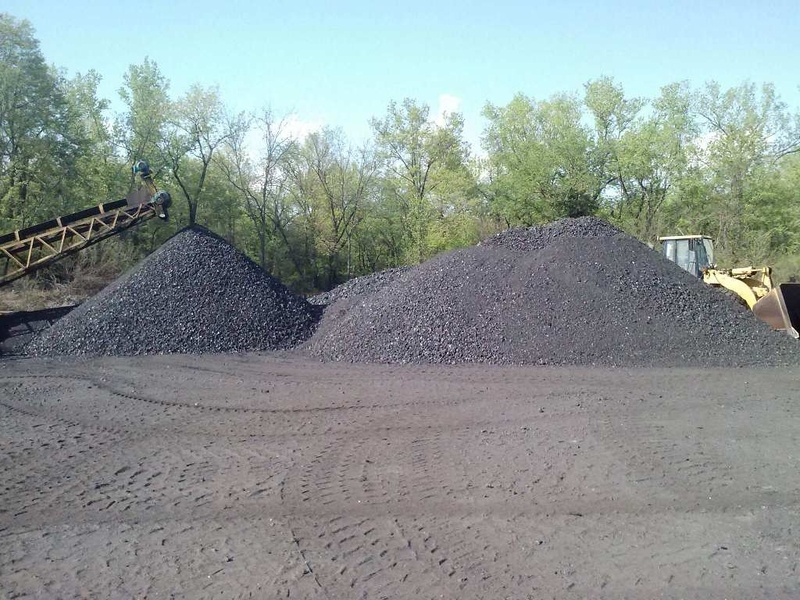 Our Bituminous coal has been crushed into sizes that vary from 1" to as large as 2.5". 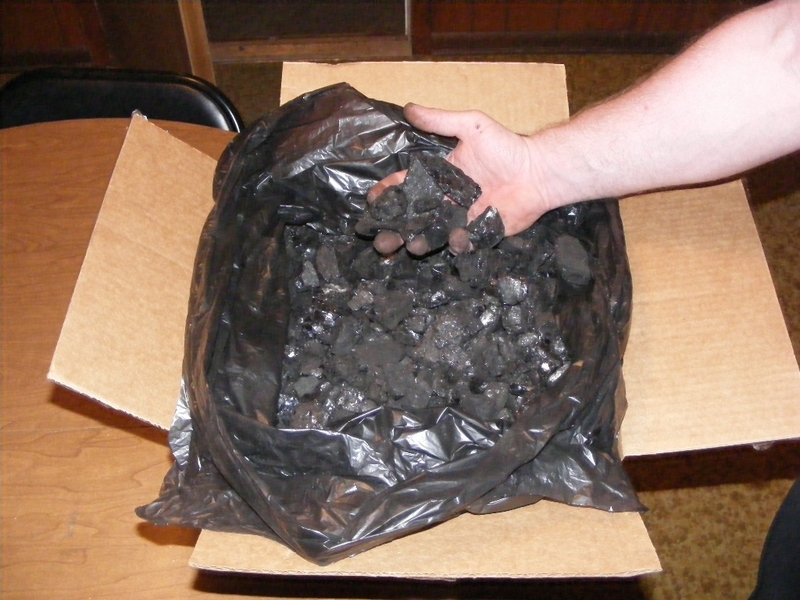 Blacksmithing\Stove Coal (50lbs.) Free Shipping! 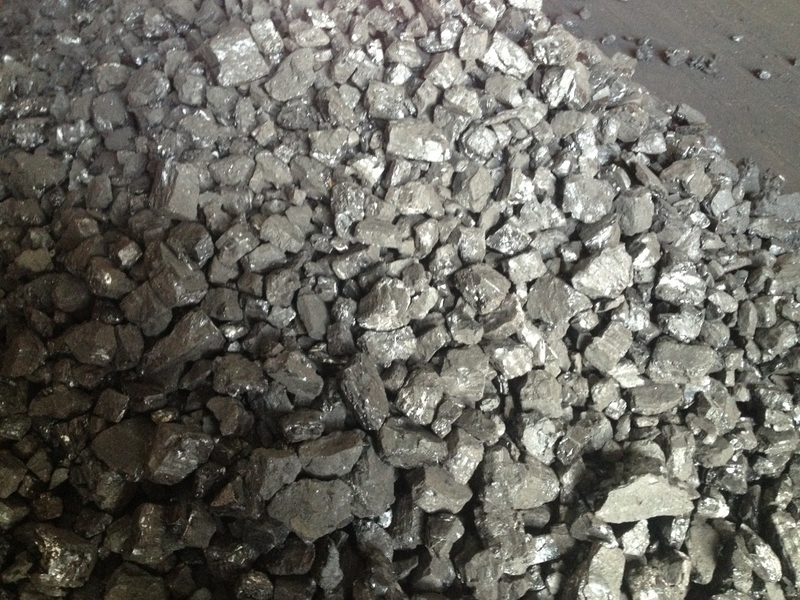 Blacksmithing\Stove Coal (125lbs.) Free Shipping! 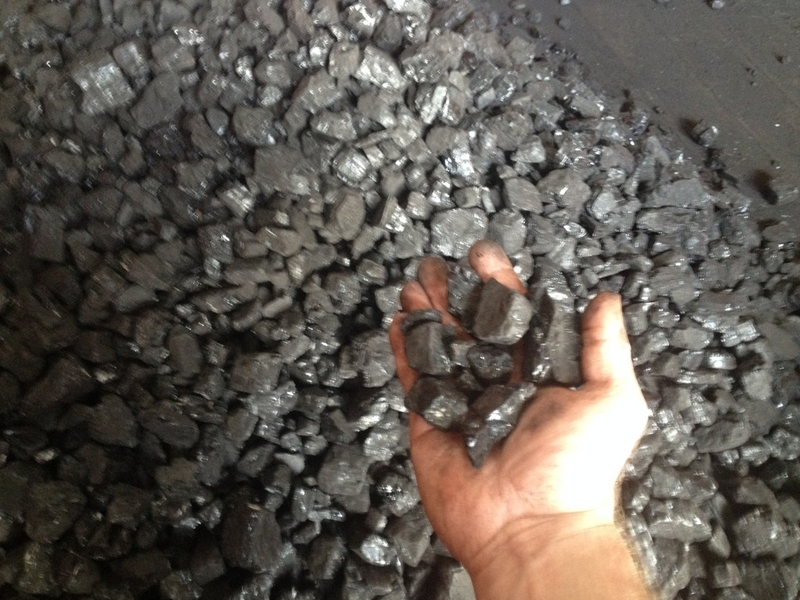 Blacksmithing\Stove Coal (250lbs.) Free Shipping! 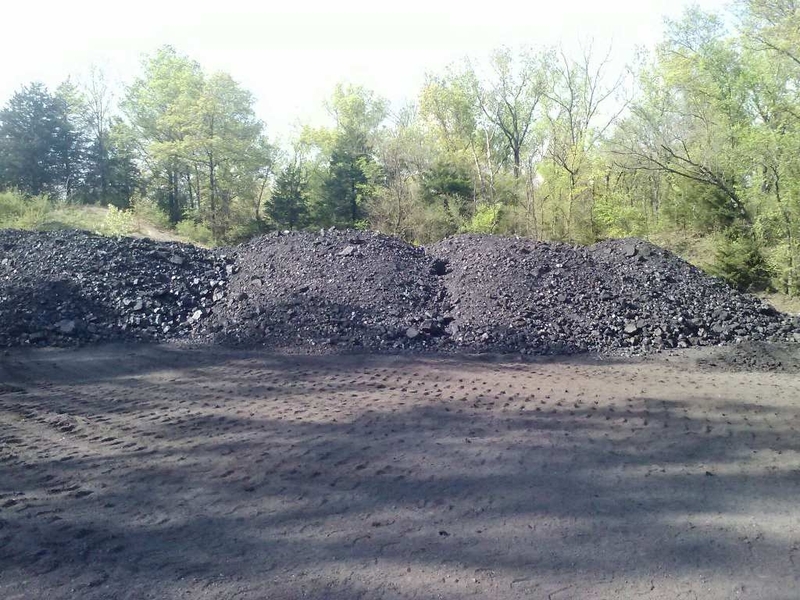 Blacksmithing\Stove Coal (500lbs.) Free Shipping! 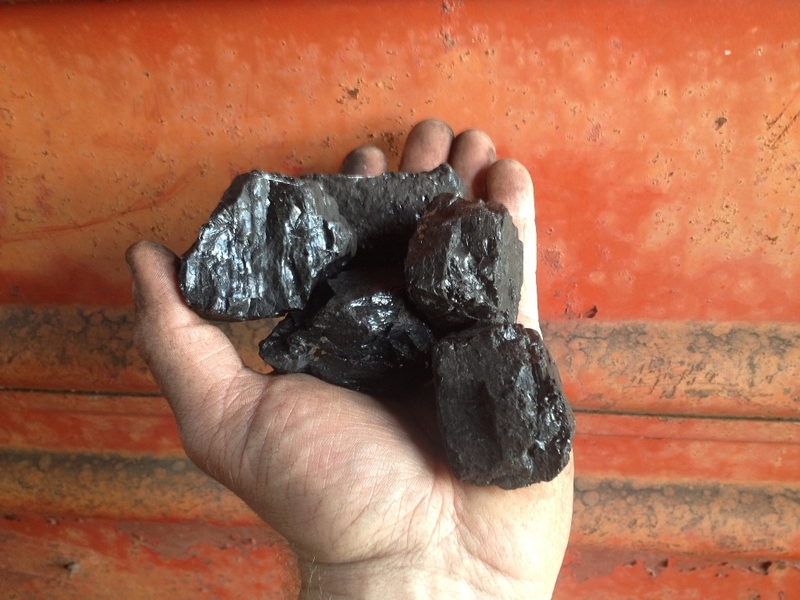 Blacksmithing\Stove Coal (1000lbs.) Free Shipping! 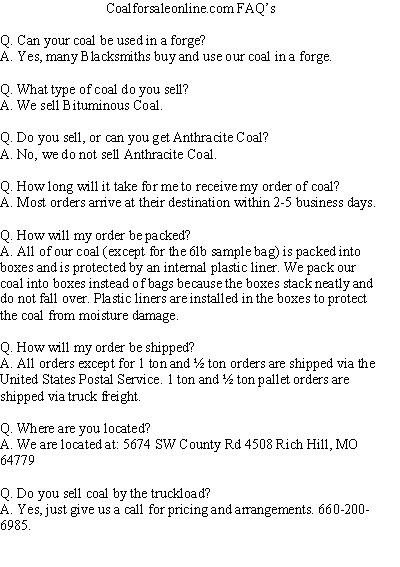 1Ton of Coal (2000lbs. )On sale now! .60 cents a lb delivered!